Kansas City Is Focused On Third Grade Reading, But Will It Work? 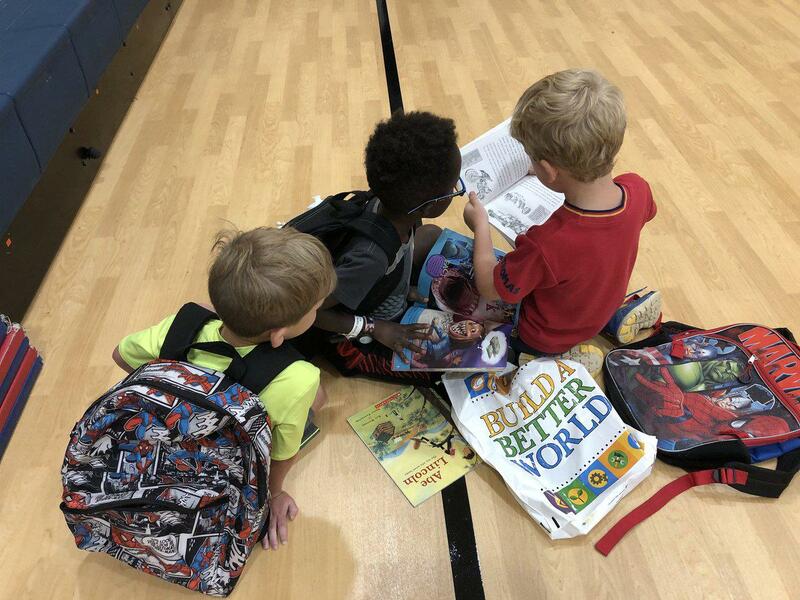 Just 49 percent of third graders in Kansas City are reading proficiently. The good news is that’s a dramatic improvement from just a few years ago, when only a third of them were reading at or above grade level. 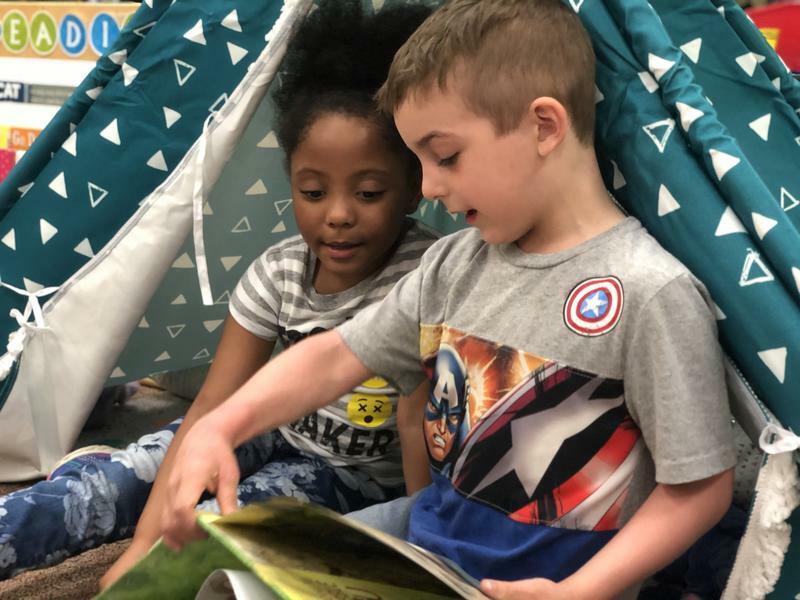 As research mounts that third grade is a benchmark for future success, literacy has become a rally cry for elected leaders and community groups trying to turn around Kansas City’s public schools. At Garfield Elementary in the Historic Northeast, AmeriCorps volunteers meet daily with reluctant third grade readers.